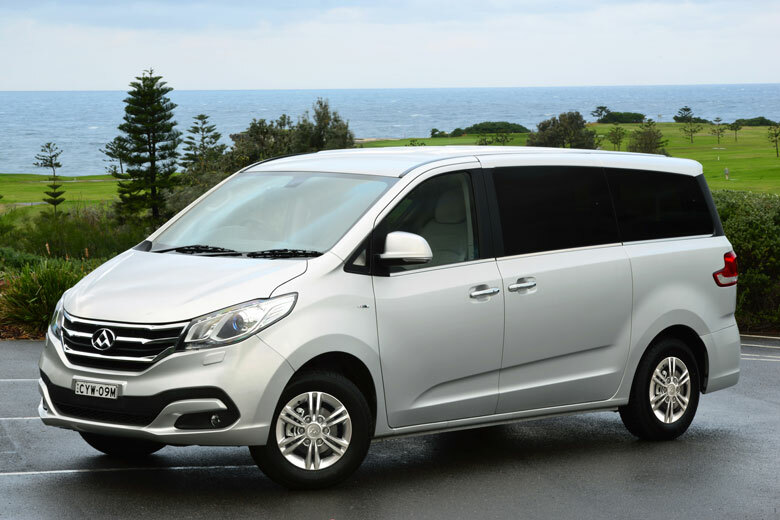 Add in a long list of features, including a 6 speaker entertainment system with a DVD player and 7″ in dash LCD, a rear camera along with passive entry and you have a vehicle that makes travelling a breeze. For the driver, there’s cruise control, Bluetooth for the phone, a rear camera with park assist and passive entry and start. Drivers love the G10. 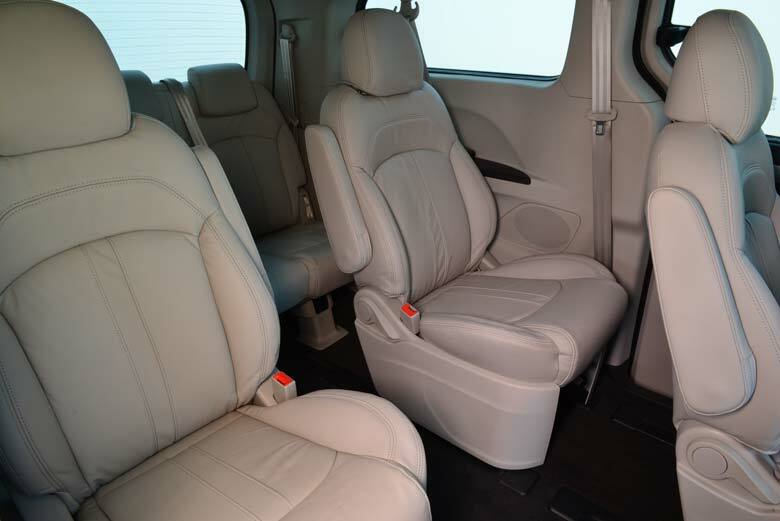 And with standard features like a quality audio system that includes a 6 speaker entertainment system with radio, MP3 connectivity, Bluetooth streaming, a DVD with a 7″ in dash LCD and dual control air conditioning, everyone will be happy. THE G10 PEOPLE MOVER HAS THE POWER TO PERFORM. The G10 People Mover doesn’t just look good from the outside. 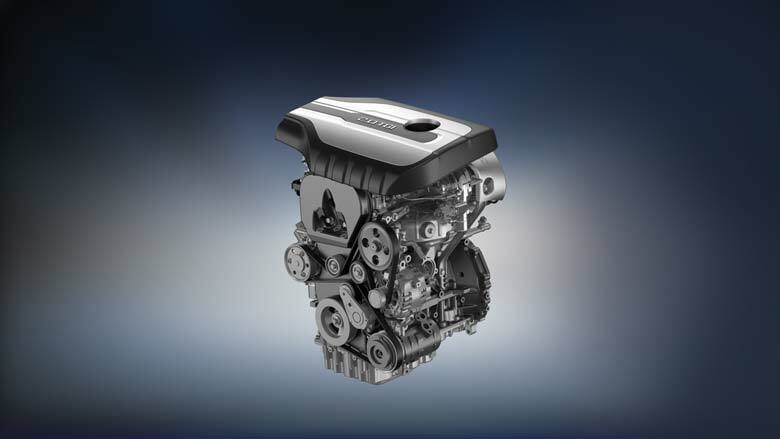 Under the bonnet is a new generation powerful 2L turbo charged petrol engine with Gasoline Direct Injection (GDI) and Double Variable Valve Timing (DVVT). Together this produces an engine with an output of up to 165kW of power and 330Nm of torque. The ZF 6 speed automatic transmission is found in numerous luxury European brands and when combined with the chassis tuning courtesy of Lotus, offers a smooth, responsive drive reminiscent of a sporty little coupe. THE G10 PEOPLE MOVER HAS ROOM FOR EVERYONE. The G10 is made for carrying people and carrying them comfortably. The purpose built seven and nine seat models have vast interior cabins to ensure everyone has the space they need to relax. The twin sliding doors and central aisle deliver easy access wherever you are sitting. And the second and third row seats are on rails so leg room can be varied or luggage space increased when needed. When you need comfort and space, the G10 delivers. HELPING KEEP YOU SAFE ON THE ROAD. Safety hasn’t been overlooked in the G10 whether it’s the robust Lotus calibrated chassis, the ESP safety system by Bosch or the many other active safety features. These include Anti-skid brakes (ABS), Electronic brake force distribution (EBD) and Emergency brake assist (EBA) all coming together to ensure braking is optimal for any driving situation. On top of that, the G10 has Electronic stability control (ESC) with Roll movement intervention (RMI). 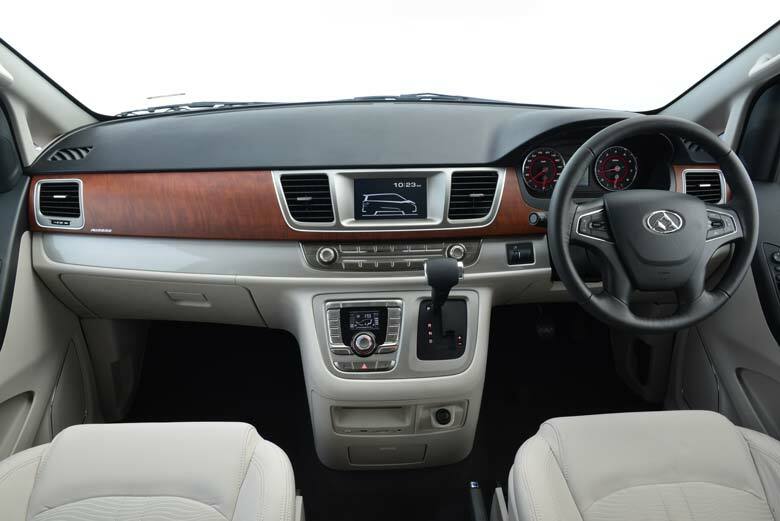 The G10 also comes with driver and passenger airbags, rear fog lamps and a tyre pressure monitoring system. 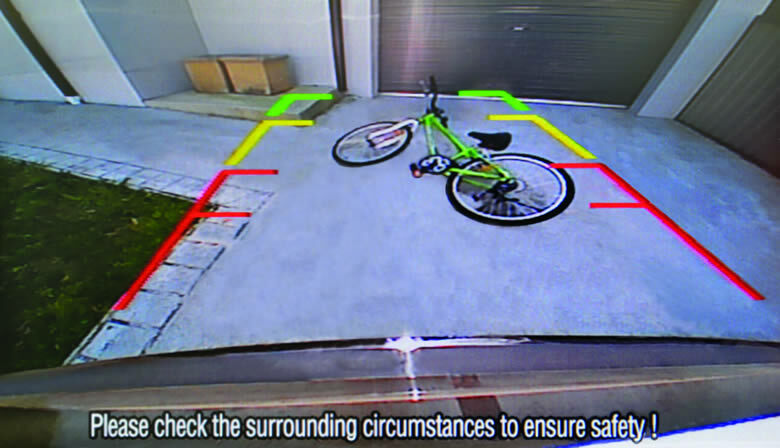 Pedestrian safety hasn’t been forgotten either, with the G10 offering both a rear camera with park assist and parking sensors.